While many of the most popular flooring types are aesthetically pleasing to the eye, they can also be cold to the touch and hard on your feet, legs and back. However, there is a solution that skillfully matches the feel of your flooring with the looks of it. 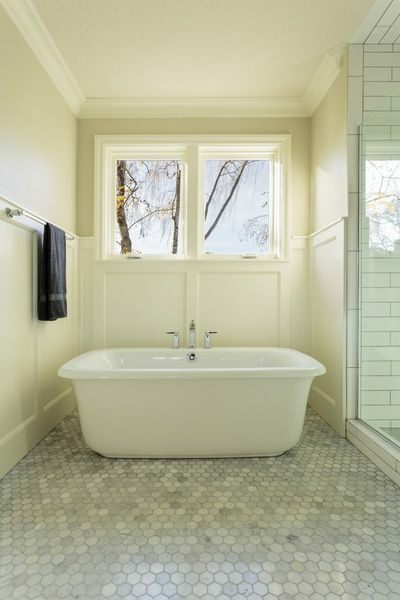 Warming up those chilly surfaces with electric radiant floor heating is a win-win scenario. Electric floor heating warms the room more effectively than forced-air systems, because the heat radiates up from the floor, warming the people in the room rather than the air around them. It is also a more energy efficient heat source, allowing you to turn your thermostat down while maintaining a comfortable temperature. The synergy between flooring and radiant heat is a perfect balance of functionality and aesthetics. Radiant heating offers an improved way to disperse warmth and comfort evenly throughout your home. Most floor coverings can be applied over radiant heat, given the right circumstances. Here are some of the best flooring choices for radiant heat and why. The continued popularity of tile flooring stems from its versatility as it comes in a wide variety of shapes, sizes, colors and textures to suit any home décor. For instance, ceramic tile that looks like hardwood has recently become a popular flooring choice because of its authentic look and durability. Other reasons include its ease of installation and low maintenance. In addition, if you are a DIYer with plans to install the flooring yourself, you'll find that tile is one of the easiest materials to work with. 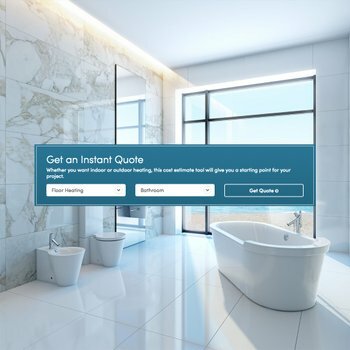 Ceramic tile is often the first choice for bathrooms and one of the most popular applications for radiant heating because it conducts and stores heat well. The radiant heat installed underneath the tile flooring creates a spa atmosphere where one step out of your bath or shower is met with soothing comfort and relief, helping you ease into the day's activities or wind down after a long day. Marble, slate, travertine, limestone and granite are among the leading stone floor-covering options. 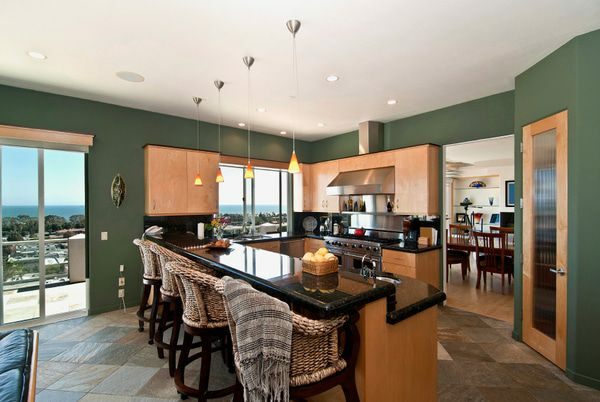 While stone flooring has been around seemingly forever, it never goes out of style. There are endless colors and patterns available that encompass current design trends to complement any room in your house. Stone is also extremely durable, often lasting for the life of your home and beyond. Like ceramic tile, stone flooring is exceptionally conductive, transferring radiant heat evenly across the entire floor surface wherever it's installed. You can forget your slippers and tread across the kitchen floor in your bare feet to get your morning coffee in complete comfort. Engineered or floating wood has grown in popularity, because the majority of manufacturers allow installation over most other flooring surfaces, including ceramic tile, vinyl, concrete and plywood subfloors, eliminating the need to remove the existing flooring. With myriad colors and stains to choose from, engineered wood flooring is guaranteed to suit any room design. A floating wood floor consists of several plies of wood glued together that don't require nailing. Instead, the flooring is glued or snapped together, making installation fairly easy — especially for DIYers. Depending on traffic, a typical floating wood floor will last 40-80 years before needing replacement. 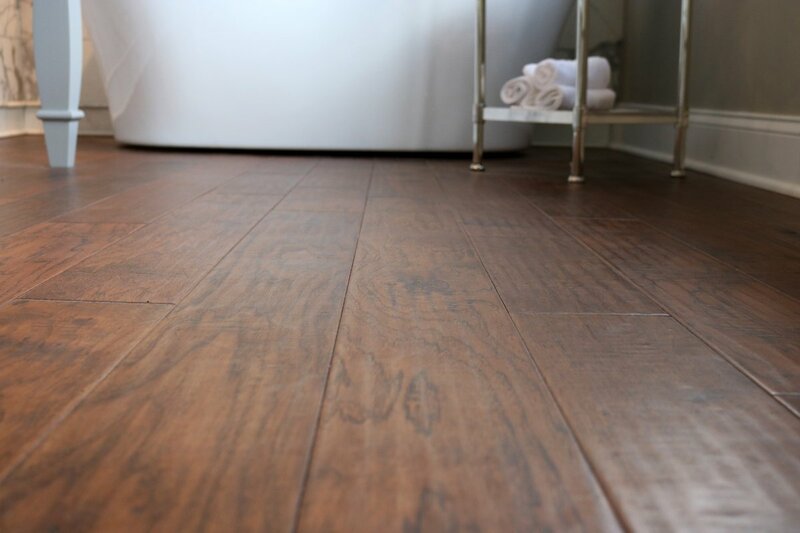 Engineered wood is a preferred material for installation over radiant floor heating because, unlike hardwood floors, it doesn't expand or contract with seasonal temperature changes, making it very stable. The installation itself is simple because you don't need to nail or glue the engineered wood to the surface below. Radiant heat adds an increased level of quiet warmth and comfort. 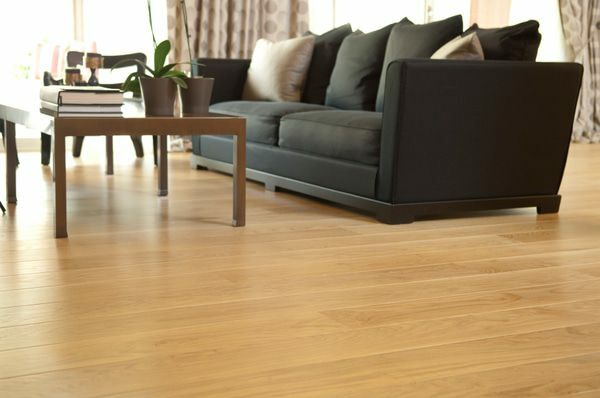 Often installed in basements, living rooms and kitchens, engineered wood with radiant heating can be added to any room in the home where you want efficient, relaxing heat under durable flooring. Laminate flooring is the chameleon of flooring because it can simulate hardwood, tile or stone. In reality, it's a composite consisting of layers that give it added strength and durability. This durability, combined with ease of maintenance and installation plus affordable pricing, make laminate flooring an attractive choice when remodeling. Laminate flooring is thin, dense and conducts heat effectively, making it well suited for the addition of radiant heat. Picture yourself in your newly remodeled basement recreation room stretched out on the warm floor in your bare feet playing board games with your family. The family that plays together stays together in cozy radiant warmth! Radiant heating works well under many other flooring surfaces such as carpet, hardwood, concrete and luxury vinyl tile. It's an affordable luxury that brings comfort and a sense of well-being to your life. 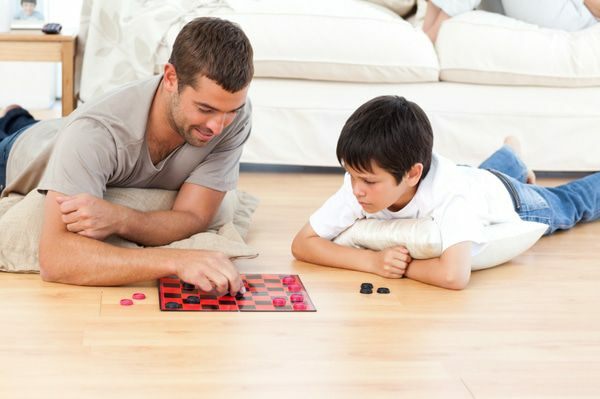 To learn about which radiant heating systems pair best with which flooring types, please visit www.warmlyyours.com. 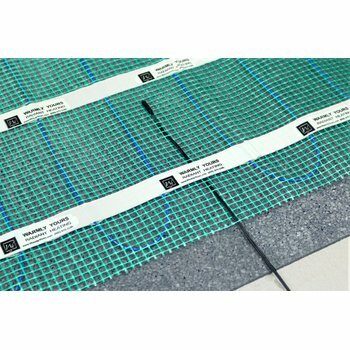 Have you installed radiant floor heat in a recent project? We'd love to hear about your experience. Share it with us on the WarmlyYours Facebook page or tweet us at @WarmlyYours. 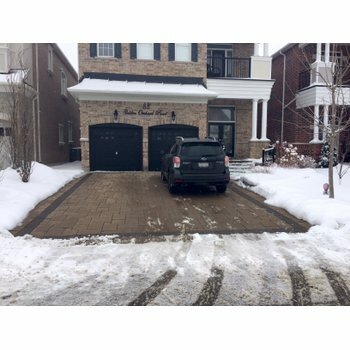 Next Post How Much Does Floor Heating Cost in Toronto?